There are no A-sizes in this material. 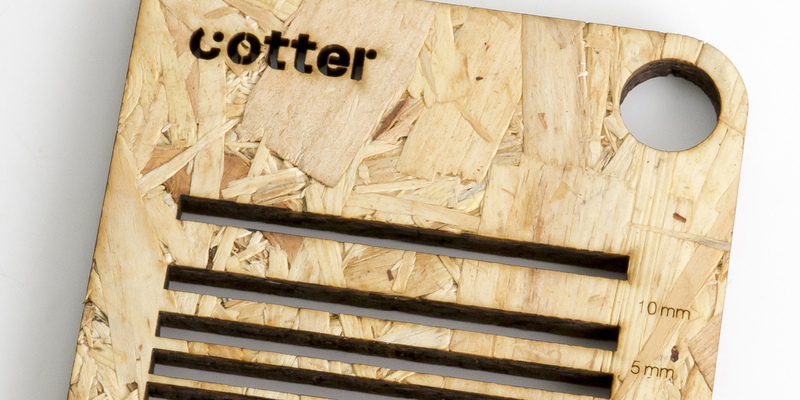 OSB is a wood-based product that was originally developed for use in buildings and suchlike. However, it is also useful for creative furniture and interior design projects. 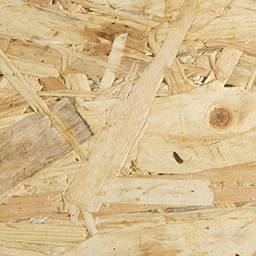 OSB is made from a mixture of glue and wood chips, which is compressed under pressure and heat. 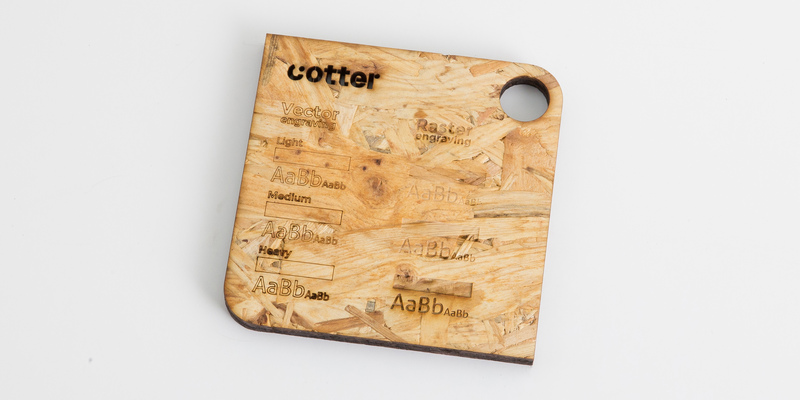 The material can be vector engraved. 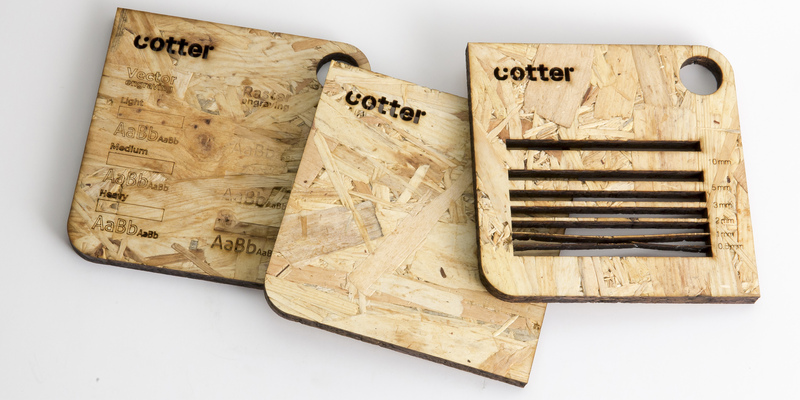 The vector-engraved area on the material has a darker tone. Top – A darkening of the wood will appear along the score lines. This can be avoided by applying a film before cutting. The protective film can be added when you place your order. Edges – The edges look brownish and can rub off. Excess soot can be wiped away with a damp cloth, but the edges will still remain dark afterwards. Sanding can remove the dark edges completely. Remember, the thicker the OBS, the darker the edges. 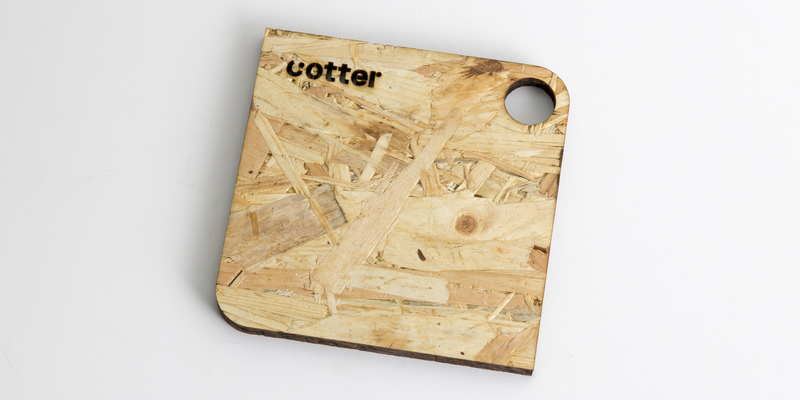 Bottom – There will be some discoloration on the bottom after the cutting process. 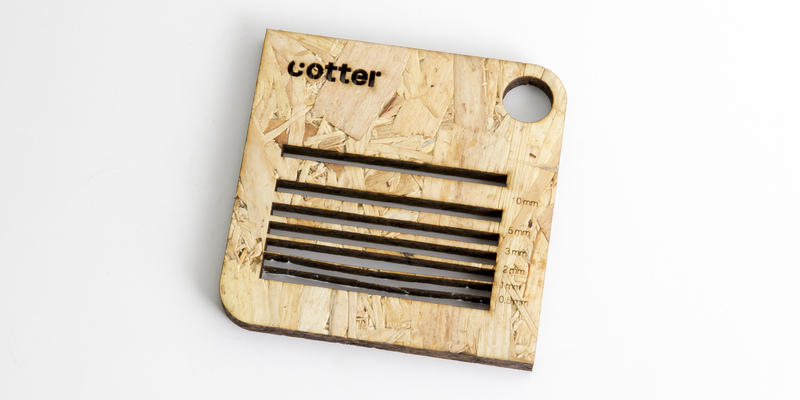 Usually it is a honeycomb pattern, depending on the material on which it has been cut. You can opt to add a protective film to your order, which will provide protection from most of this.